The Fontaine® Fifth Wheel R&D Center is the largest, best equipped laboratory in the world focused exclusively on fifth wheel technology. Here, a talented team of engineers gathers and analyzes scientific data to develop the fifth wheels of the future. The investment has paid off big for our customers with design and engineering breakthroughs that deliver real performance advantages–only available from Fontaine Fifth Wheel. 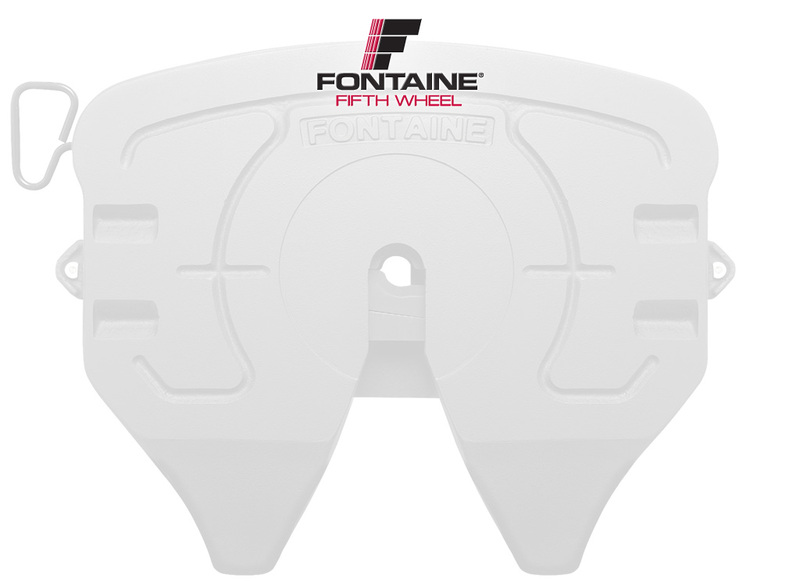 Innovations from Fontaine include a lock trigger that helps eliminate the dangers of high-hitching and false coupling. This proven technology helps protect people from injury and helps prevent property damage. Another important advantage is the secondary lock that can only be released by pulling the handle. One of the main causes of premature fifth wheel wear is slack between the kingpin and the lock. No-Slack® technology solves this problem by adjusting fifth wheel slack automatically. The benefits to our customers are superior durability and reduced maintenance cost. This remarkable innovation revolutionized the industry. When you compare our safety and performance advantages with anything on the market, you will quickly understand why owner operators, fleets and OEMs trust Fontaine Fifth Wheel above all other brands. We've pioneered a lot of change in the fifth wheel industry, but one thing always remains the same: Fontaine delivers the best value at the lowest total cost.